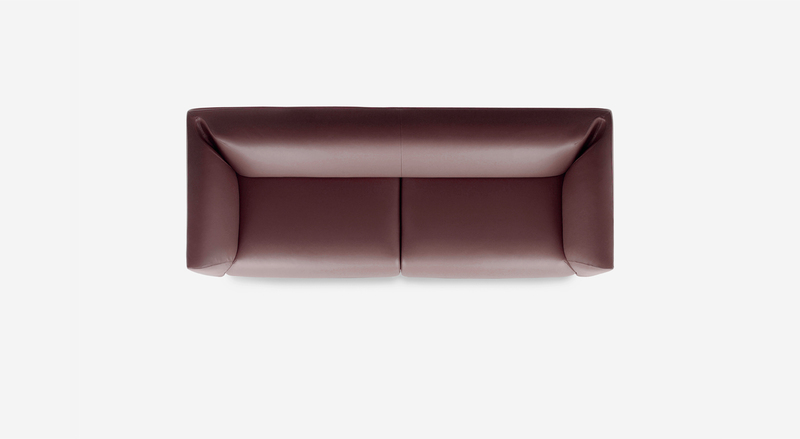 A tub sofa with linear shape featuring sliding seats extractable up to 45 cm designed to adapt to the required level of comfort according to personal needs and posture. The armrests, for the particular design in formal fusion with the backrest, are made by an injection molding process of flexible polyurethane foam in cold aluminum molds. 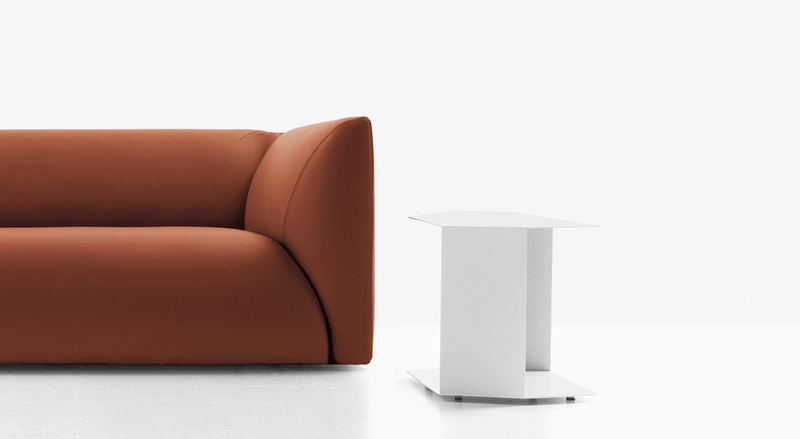 The upholstery is made of shape retaining polyurethane foam at varied densities. 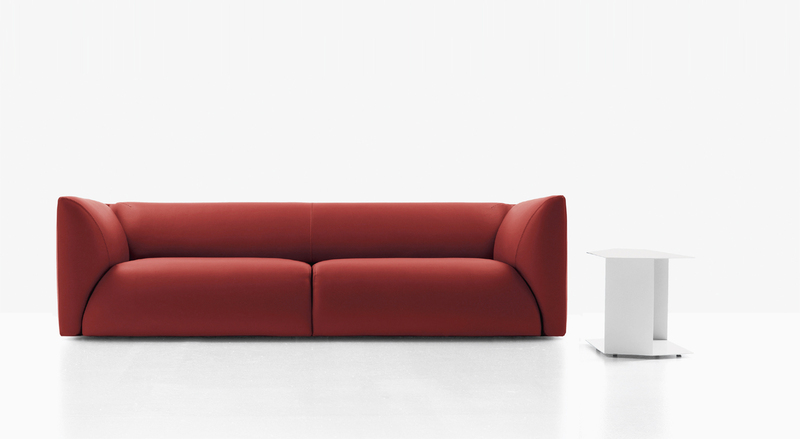 There are two versions available: the sliding seats version with 115 cm depth and the non-sliding seat version with 95 cm depth. 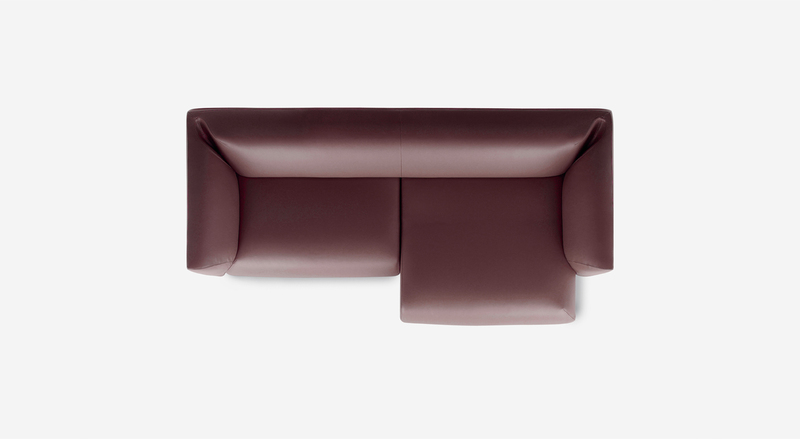 Fully removable upholstery cover.